Guess what? The #1 thing that makes you different than everyone else in your industry is YOU. It’s time to take the first step and clarify everything that makes you who you are so that it can be seamlessly infused into your brand identity: the voice, visuals, and vibe that make you memorable and one-of-a-kind. 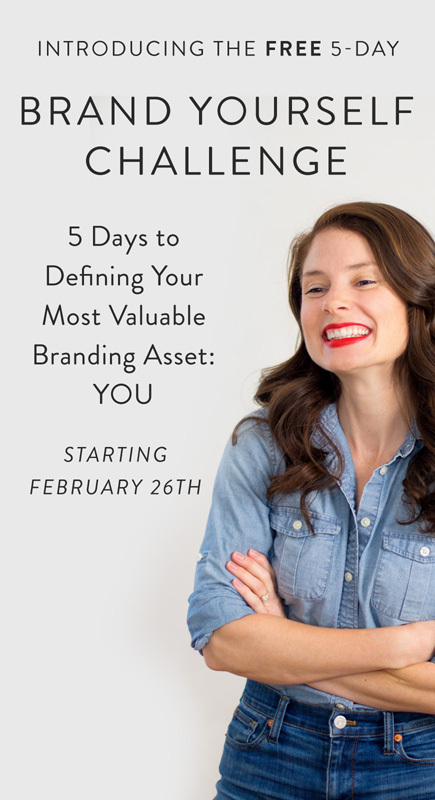 I'll be your personal brand coach for 5 days straight, posing very important questions to help you see yourself more clearly. Every morning, you'll receive an email from me with the topic of the day. They're short, sweet, and to the point. Within each email, you'll be given a writing prompt to help bring you clarity in one key area that makes you unique. In daily 20-minute videos, I'll walk you through each clarity exercise and give you advice on how to apply it to your business. Join Us! It's 100% Free. You've got nothing to lose and so much clarity to gain. Blair is the founder of Blair Badenhop, Inc., a global brand strategy and copywriting service destination for entrepreneurs in the wellness industry. She has supported 200+ health coaches, best-selling authors, spiritual teachers, and thought leaders in clarifying and creating their authentic brand identities online through careful strategy and conversational copy. 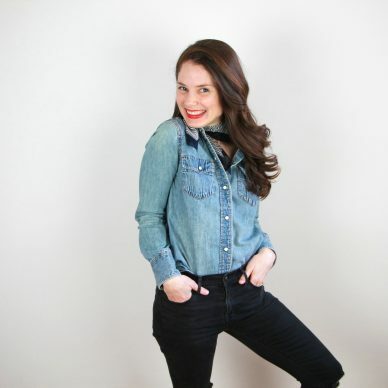 She’s also the host of Brand Yourself, a weekly podcast that gives listeners a behind-the-scenes look at what female entrepreneurs in the wellness industry have done to establish successful businesses and stand out brands. Previously, she worked at the Institute for Integrative Nutrition, Dress for Success, and Harper's Bazaar.